I hope that you Business year is ending strong and you are ready for a new Business year! I have been very busy getting ready for Christmas and planning for my upcoming Business Mentor program. In my New Coaching program, the Topic for the month of January is: The Power of Vision! Your Vision is the Fuel that drives your Business Success and without a clear, vision; your business will be stuck. So, if you want new results, ready to get inspired for an exciting year in Business and a refreshed vision; I want to invite you to join me in my Doing Business by Faith Mentorship Program! For the past 7 years, I have coached my coaching clients on a one- on- one basis. However, I have been inspired to start a Group Coaching Program that includes: weekly audio coaching tips, access to a private group on Facebook and a monthly Coaching Call with me. For more information about my Doing Business by Faith Mentorship program, click here. 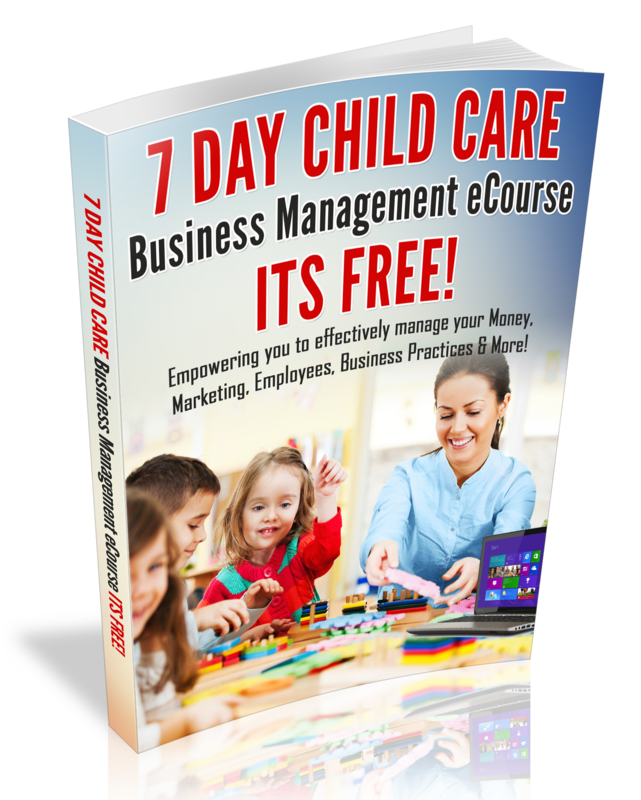 Are you having challenges with your Child Care Business? Thinking about expanding or Starting up a Child Care Business? If so, I want to suggest that you seek out a Business Mentor. Business mentoring is a great way for you to gain new Business insight and effective mentoring will help you to get unstuck! When I decided to open my Child Care Business back in 1998, I was very frustrated, because I could not find someone to help me to get the Business Started other than the Child Day Care association. In fact, a Representative from the CDCA stopped by my home, gave me some toys and some books to read and I was still stuck! So, I decided to buy books on the Business of Child Care. The books were helpful in the area of paper work, however, when it came to managing staff, I needed more help! I eventually found a great mentor and she still gives me great advice right now today! In fact, she encouraged me to mentor other Child Care Business Owners and I’m glad that she did…because I love it! Today I want to share 5 effective ways to seek out a Business Mentor. 1. Choose a mentor that has a proven track record or who is willing to openly share his or her business successes or failures. Furthermore, a true mentor will never hold back vital information. 2. Offer to take your potential mentor out to lunch or offer to pay for his or her time. If you want to go to another level, be willing to pay the price. What we pay for…We tend to value more! 3. Choose an experienced mentor. For example. If you want to start a chain of childcare businesses, it’s not a good idea to seek business advice from someone who has only been a business owner for 1 year. Unplug, from groups of complaining Child Care Business Owners and get a Mentor or a Coach! My name is (your name) and I really admire the way that you run your Business and I would love for you to be my Business mentor. In fact, I’m sure that you are busy and I was wondering if I could take you out to lunch and discuss the possibility of you being my Business mentor. If you are not available to meet me for lunch, I would love to offer ($______) for 1-hour of your time. My goal is to open a __________________ and I need some direction. I look forward to hearing from you soon and I can hardly wait to meet with you. I can remember when I wanted to expand my Child Care Business and I reached out to a local Business Owner (who owns a Fortune 500 company). She was too busy to mentor me and referred me to one of her business partners. That’s when I decided that some business owners are too busy to mentor other Business owners and there is always someone else that is willing to share with you what you need to know. I currently have 2 Business mentors: One for my Online Business and One for my Child Care Business. Furthermore, I encourage you to choose a Business Mentor, because having wise business counsel is a vital part of your Business Success.